We’re saving patients and employers in the Twin Cities thousands of dollars and hundreds of hours every day. It sounds crazy right? Healthcare that's nice. You have to experience it to believe it. Read on to learn more. Nice is a primary care clinic. But instead of driving to us when you feel like junk, we come to you via online video and in-home visits. You do everything online from scheduling to your initial visit. When it's time for your appointment you'll speak with a licensed nurse practitioner via video in the app. We can write prescriptions for you while on the video visit and deliver them to your house the same day. If we can't resolve your medical issue via video visit we'll send a provider to your home, typically the same day, to complete the visit. We can do exams, labs, blood draws, and x-rays all in the comfort of your home. Our medical providers are licensed and certified nurse practitioners and can do anything a regular primary care doctor can do. They are all well loved dedicated employees - no contractors. They get great benefits, market rate salaries, and plenty of time to develop their skills. They see half as many patients a day compared to those in a regular clinic which translates to better care for you. We have a motto called 7 star service on a 5 star scale because healthcare should be Nice. We're people just like you that got sick and tired of the way healthcare is going. Our mission is to make getting medical care easy and affordable. Genevieve Swenson, Cofounder and COO. Loves camping and writing. Allison Santos, Cofounder and VP of Engagement. Loves horses and Rubicons. 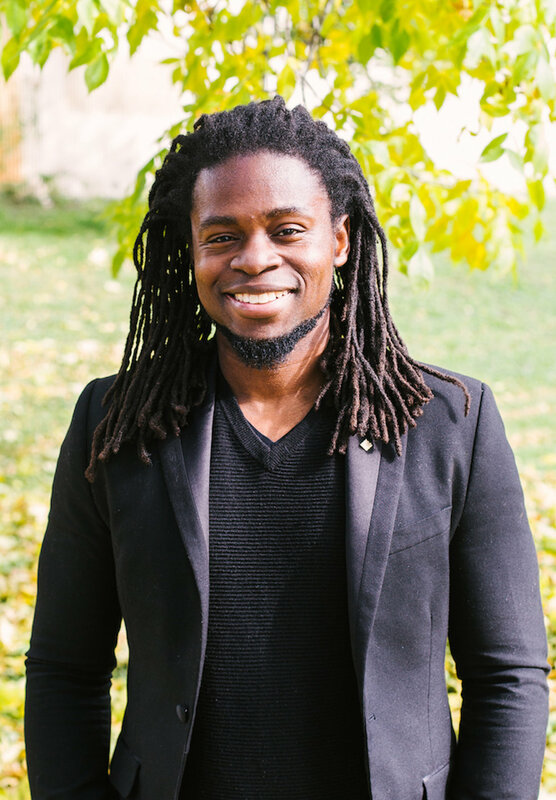 Thompson Aderinkomi, Cofounder and CEO. Loves donuts and cake. Everyone here is super nice. The real kind of nice - the nice that will make you want to invite us over for dinner. If you are experiencing a medical emergency you know what to do - call 911 right away.